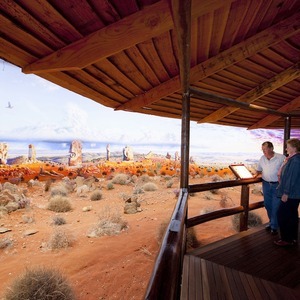 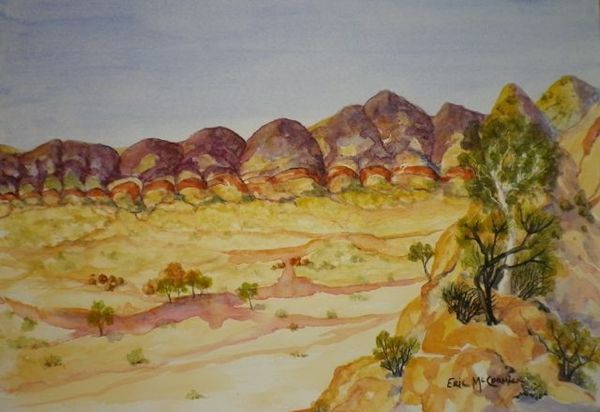 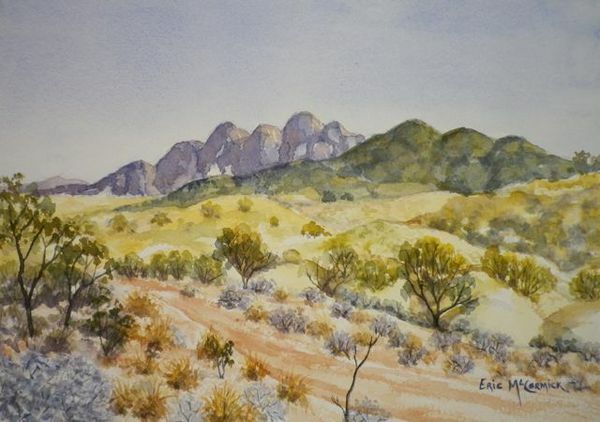 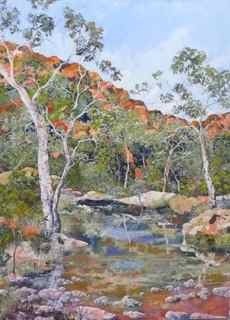 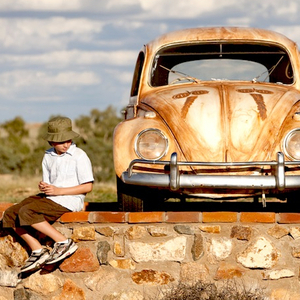 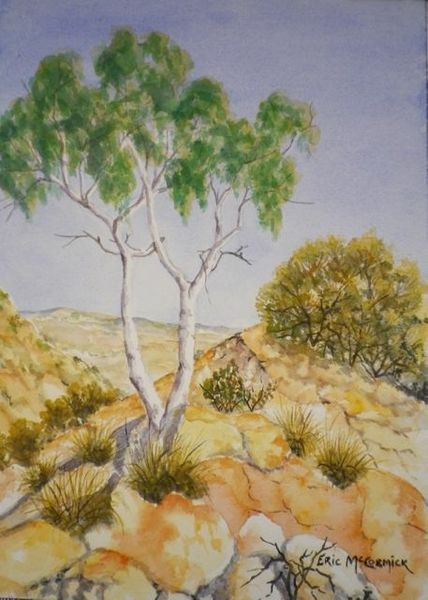 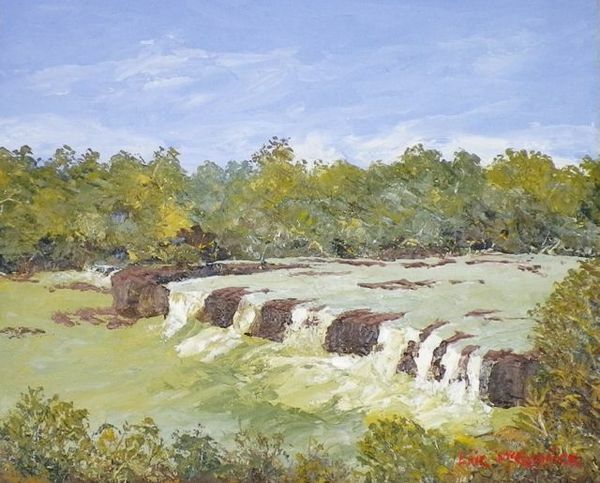 Eric McCormick is one of Broken Hill's foremost landscape artists. 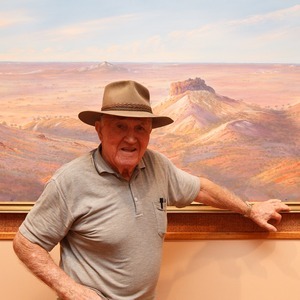 In 1993 he opened a purpose buit gallery, on two levels, overlooking the Mulga clad hills of the Barrier Range on the northern outskits of town. 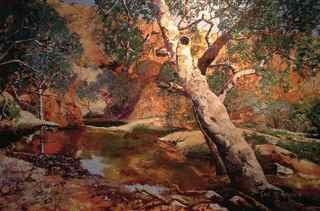 Works in most mediums with a preference for oils and pastel. 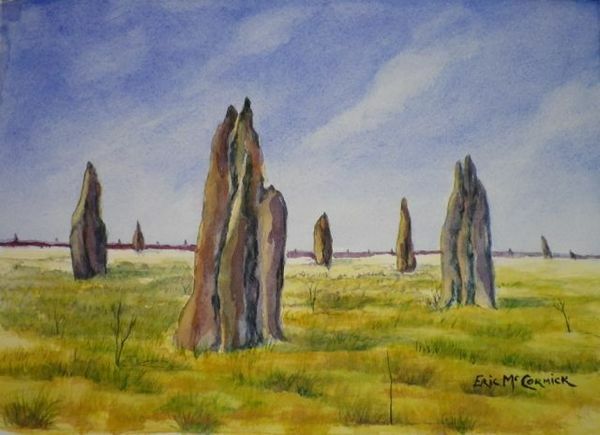 The subject repertoire is drawn from travel and the local area. 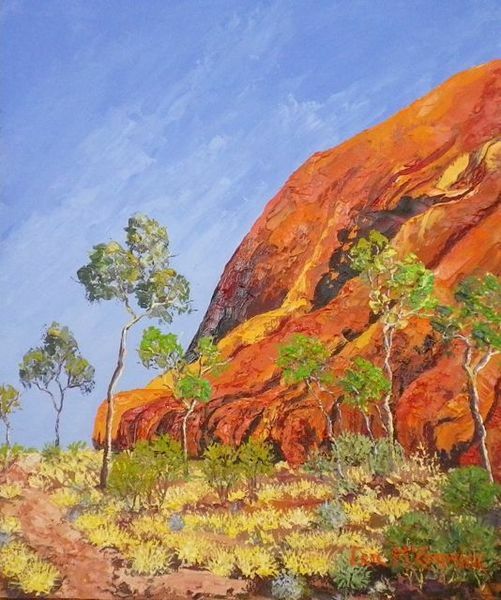 Ample original works on display, small through to large corporate works. 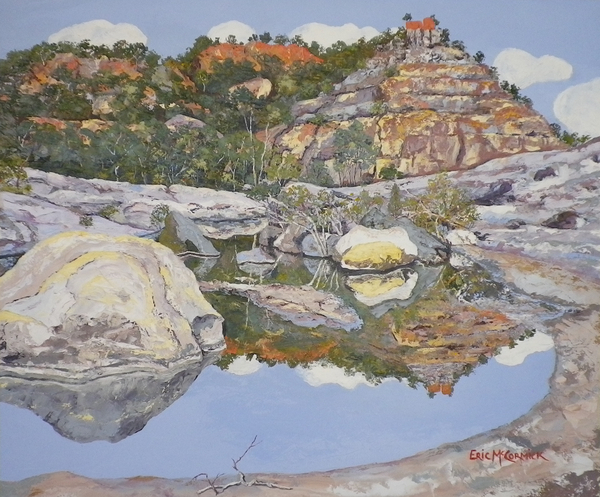 Works in progress can be viewed in the adjoining studio. 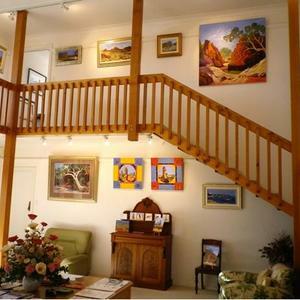 The gallery located on the corner of McCulloch and Cummins Lane is accessed via Cummins Lane. 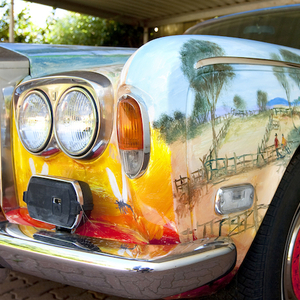 Undercover parking.